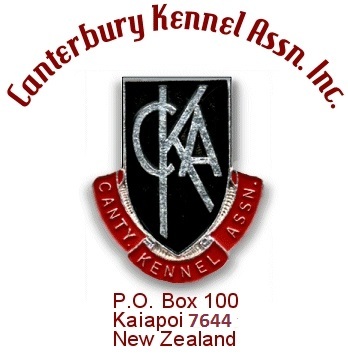 on being awarded Life Membership of the New Zealand Kennel Club. grants, . Things like food, water and the like. 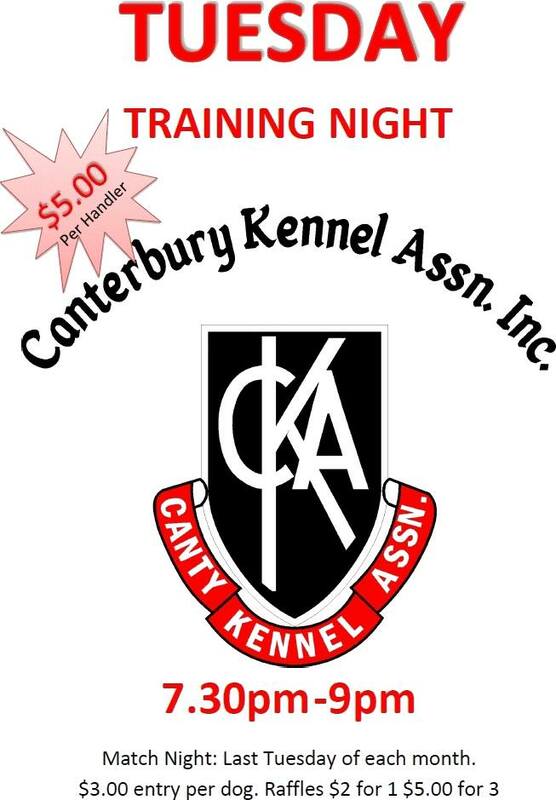 Canterbury Kennel Assn have opened our facilities to anyone effected by the earthquake. 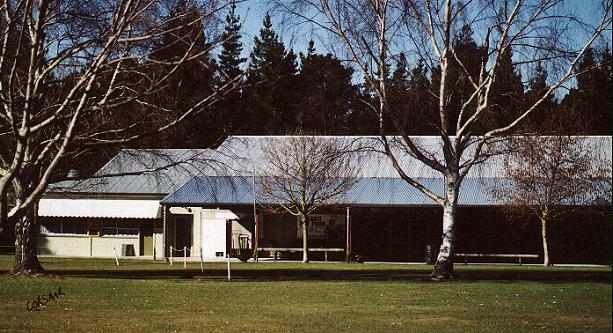 If you or anyone you know needs to evacuate their homes they a very welcome at the kennel centre. We are speaking to our sponsors and the NZKC are speaking to their sponsors for assistance. We may need to call on members for assistance especially for the loan of crates etc to house dogs. Sponsorship of the Group Sashes for the November Championship Shows is available. C.K.A. announces a new breeders listing. This site is a memeber of WebRing. To browse visit here.